Established in 2008, Stackers reinvented and evolved the jewellery box. The traditional jewellery box wasn't flexible enough to adapt to the popularity of fashion jewellery. Stackers have allowed the customer to create their own jewellery box tailored to their collection. It takes its unique approach to jewellery boxes and applies it to: travel, tech, home accessories and men's accessories. 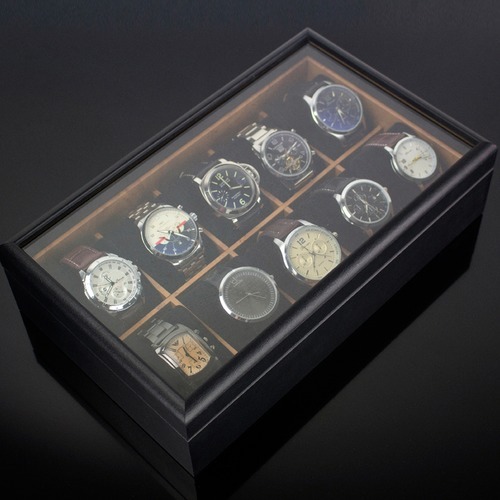 When you buy a Birdseye Woodgrain Watch Box online from Temple & Webster in Australia, we make it as easy as possible for you to find out when your product will be delivered to your home in Melbourne, Sydney or any major city. You can check on a delivery estimate for the Stackers Part #: JBWBL10 here. If you have any questions about your purchase or any other Jewellery Boxes product for sale our customer service representatives are available to help.Whether you just want to buy a Birdseye Woodgrain Watch Box or shop for your entire home, Temple & Webster has a zillion things home. Great product that matches the description! The timber was better than expected, my son loved it. Great quality. Bought for sons Christmas present & he was more than happy. 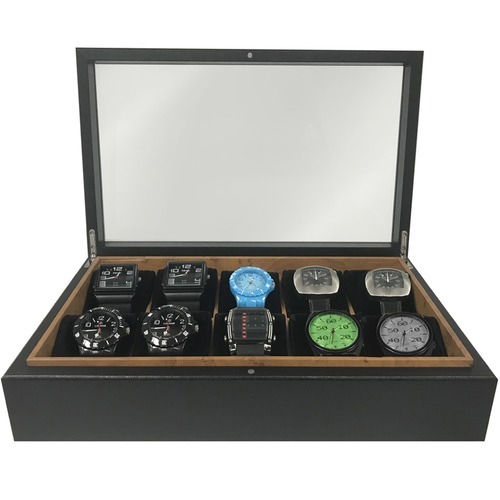 Had been thinking about this product for a while for my husband to try and keep his watches in order. But was disappointed when he opened the box and started using it to find the the top corner became unsecured. Luckily my husband did fix it with some glue, but I was disappointed that he needed to do that. You take time to try and get the best present for some one you car e about and then this happened.